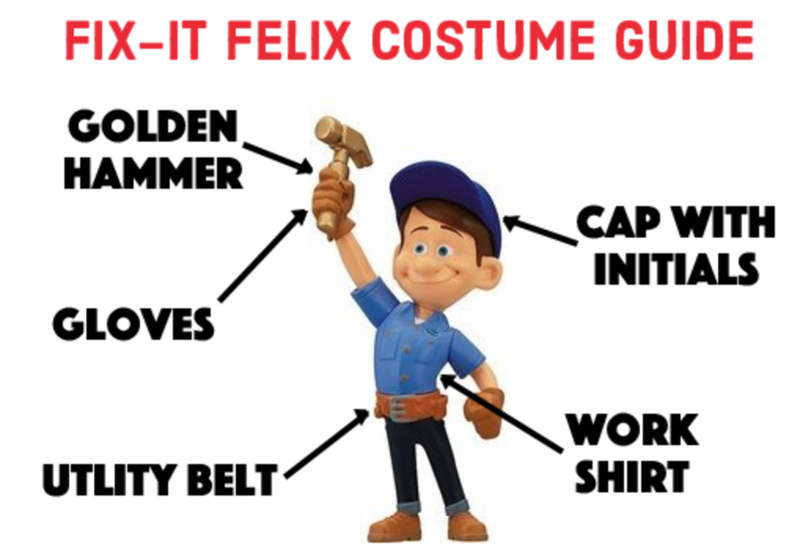 How to dress up as your favorite character from "Wreck-It Ralph"
For years, Ralph's primary purpose was to act as the villain of a game by wrecking buildings that his nemesis, Fix-It Felix Jr., rebuilds. But he is fed up of being a villain and decides to quit his post and join another video game where he can become a hero. You can imagine all the trouble that comes out of his journey, which includes risking the video game world's very existence! Will he and his new-found friend, Vanellope Von Schweetz, a video game glitch character, be able to save the day? Or is Ralph just nothing more than a villain and Vanellope just a mistake? 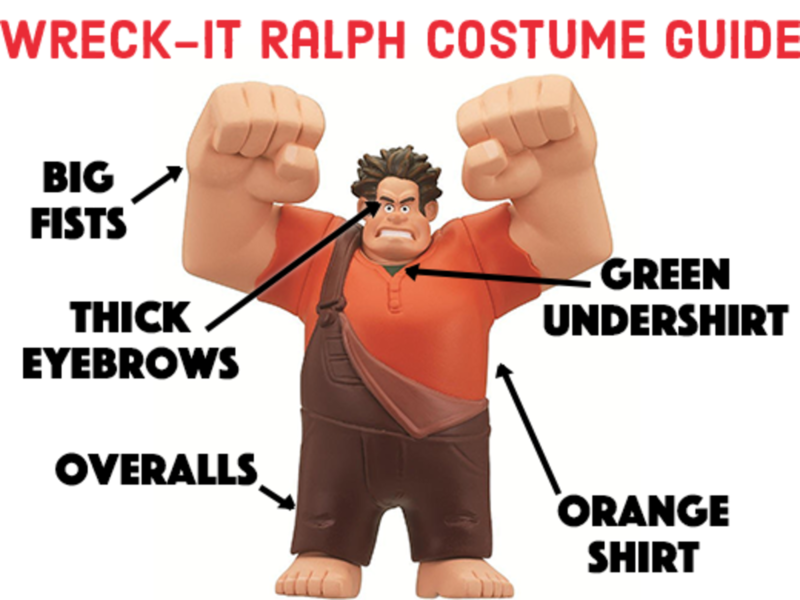 The characters of Wreck-it Ralph have distinctive looks that will surely be a hit at your next costume party. I'm definitely going as Vanellope this Halloween. She's super cute, and mint happens to be my favorite color! For Ralph, think of a chunky man in a lumberjack outfit. First, you'll need to purchase large fists. You can find props online that are designed to look like Ralph's clenched hands. The outfit itself is composed of simple pieces you can find in any department store: a Henley short-sleeved top, a green undershirt, and overalls. Finally, for the hair, all you need is some gel to make it look spiky and angry. Fix-It Felix is always ready to repair whatever wreckage Ralph creates, so naturally, he's armed and dressed to fix things. Wear a simple repairman's outfit with a blue short-sleeved button-down shirt and jeans. Make sure you have gloves and a tool belt. Then, for that extra something, paint a hammer gold and stitch his FF logo on a cap. For kids (and kids at heart), you can buy the Fix-It Felix toy set. It comes complete with a hammer and a belt to put your hammer in. Press the button on the hammer to hear Felix speak. Vanellope Von Schweetz Costume: Very Cute and Sweet! Vanellope's costume is sweet: mint, hot pink, and colorful candy colors! For the tights, Vanellope wears mismatched patterns, which you can pull off with leg warmers. The rest of the outfit is pretty simple: A mint hoodie, a brown mini skirt, and black shoes. This is a great idea to use for adults and kids alike. 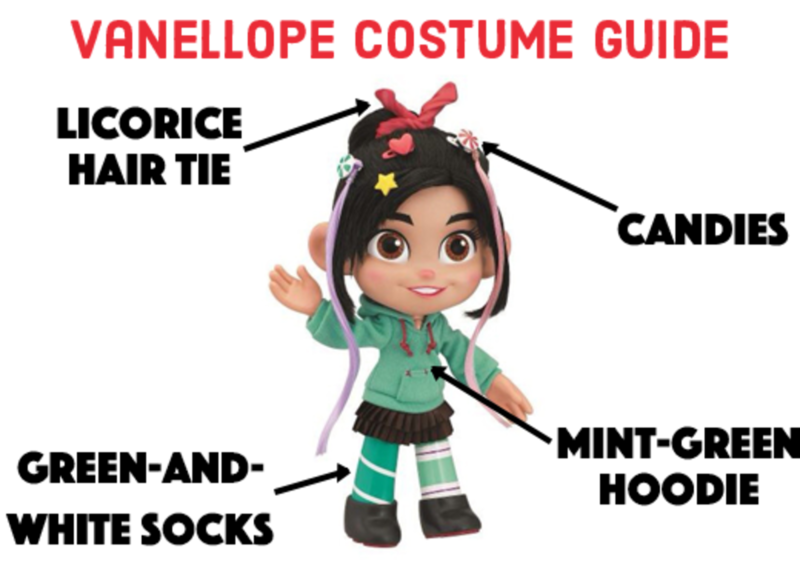 Vanellope's hair accessories—we'll discuss how to recreate Vanellope's candy-filled hair. Above, you can see some of Vanellope's many colorful hair accessories—a must to pull off her look! This hairstyle makes the costume work for toddlers, kids, and adults alike! If you don't feel like putting real food in your hair, simply cut up little bits of colored paper for the sprinkles. Then cut out stars, hearts, and peppermint shapes as well. Drop all of the bits on your hair or glue them onto bobby pins if you want to clip them on more securely. Valence ties her hair back with a red stick of licorice. Get a red wired hairband to do the trick. Or you could go for a combination of real candy and candy-shaped barrettes, as shown in the video below. 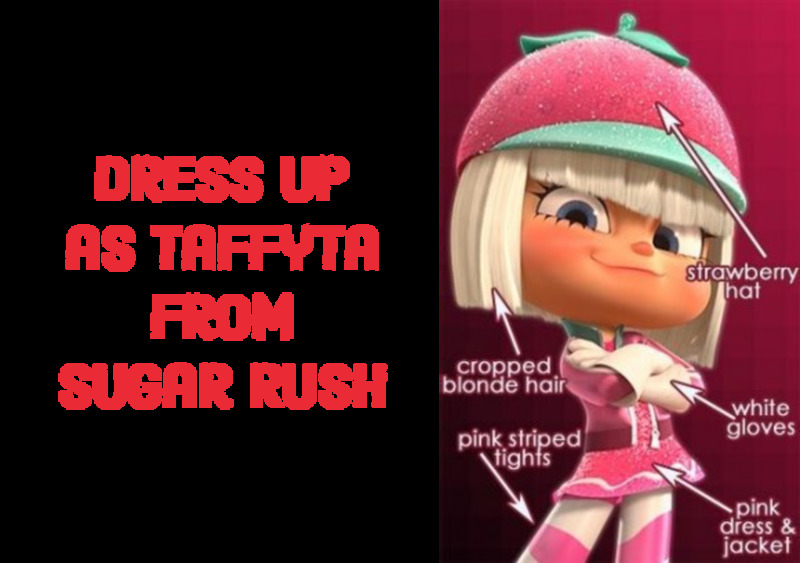 Taffyta is one of the most memorable racers in the Sugar Rush video game—partially because she had the most number of lines, but also because of her super adorable pink outfit! Consider wearing a very sparkly dress to get the glam racer look going on. 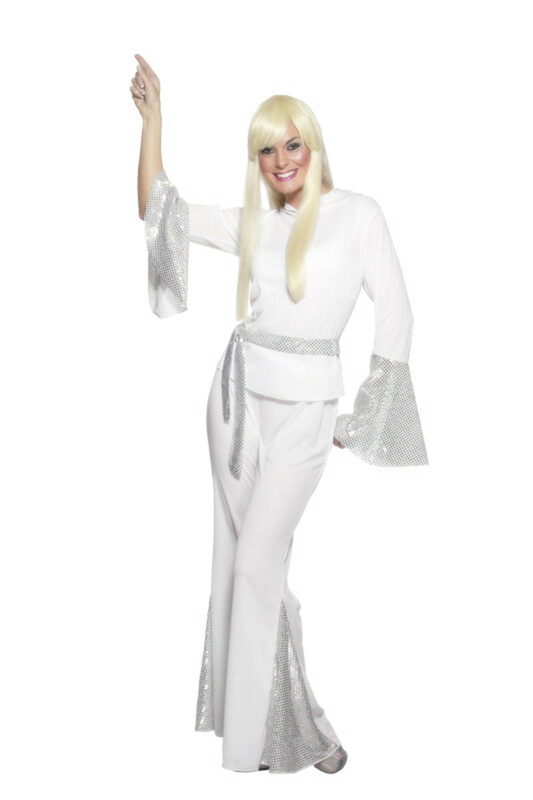 You can use white dishwashing gloves to mimic hers if you are making the costume on a budget. 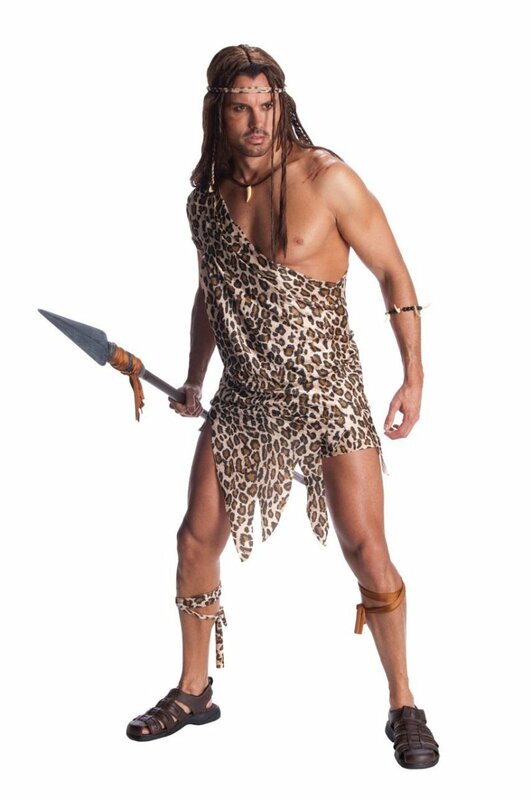 And the hat will make your costume unmistakable. Consider painting the bill of pink baseball cap green, then cutting out leaves from felt and hot gluing them on to the top. You can also buy crocheted replicas of Taffyta's cap online. 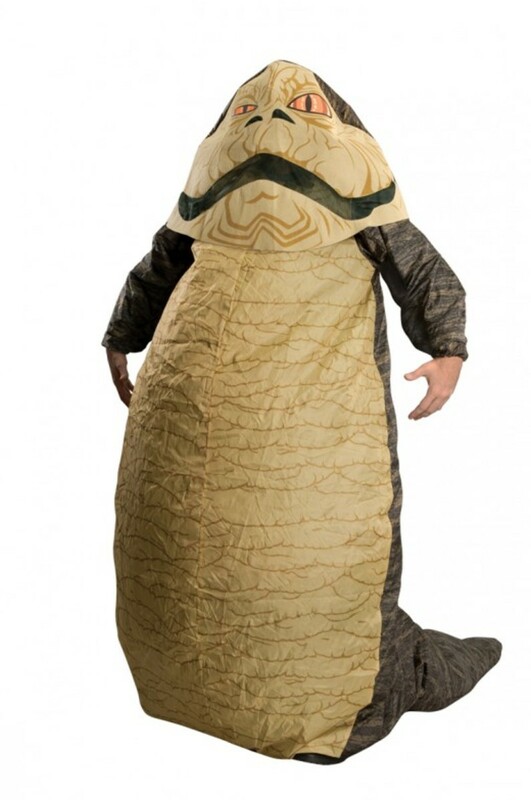 Favorite Character From the Movie? Who's your Favorite Character from the Wreck-It Ralph Movie? One of the best parts of the movie is how it took us back down video-game memory lane with characters from Street Fighter, Pac-Man, and Sonic the Hedgehog. 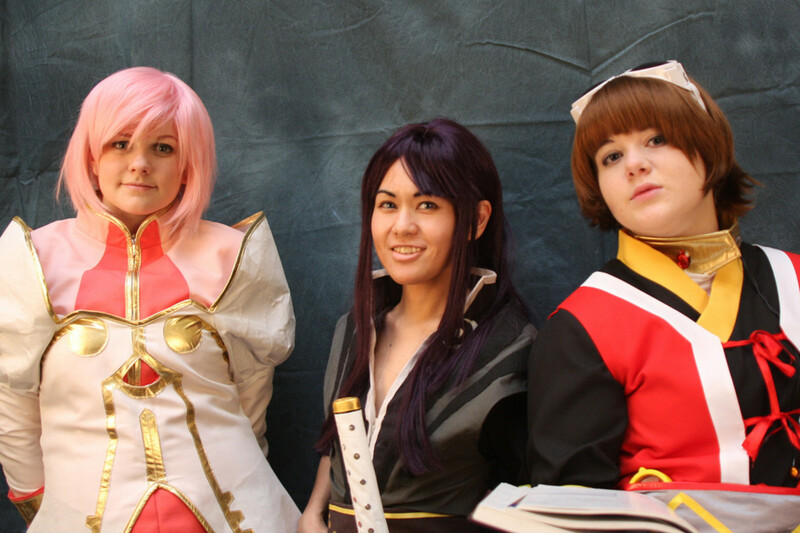 Which one of these characters did you enjoy seeing the most? Personally, I was thrilled to see the villains of Street Fighter, especially Zangief. Who's your favorite video game cameo? Do You Miss the "Good Old Days"? In modern times, the norm is sleek 3D games à la Sergeant Calhoun's first person shooter game. But do you (like me) miss the good old 8-bit games? The simple games like Tapper, Frogger, etc.? The cute 2D pixelated graphics? Voice out your alliance below! Which do you prefer: retro 8-bit games or modern 3D games? Give Suggestions or Share your Love for the Movie! This is a very cool lens, and it's a great movie. I'm a kid at heart and really loved it! @anonymous: Vanellope can be a racer! Fix-it Felix is weird. 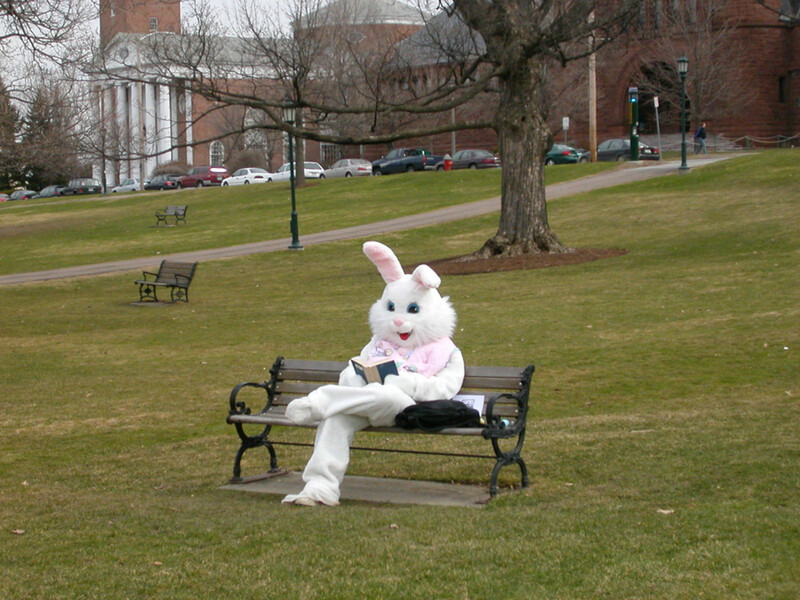 But he`s kind a Cool. 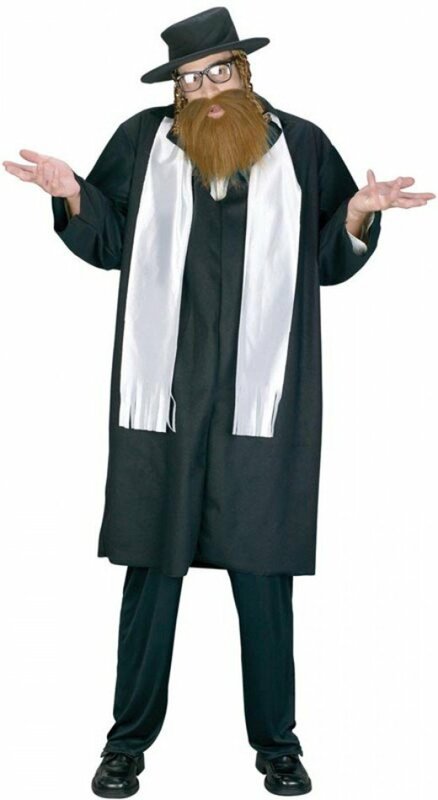 So I am wearing a Fix-it Felix Costume. It breaks my heart to see poor Vanellope get bullied by the other racers in Wreck-it Ralph. I wish I was there for her because I've been a bully victim since first grade.